Wirecast and OBS, both these software help users to live stream their videos on popular platforms like Twitch, Facebook Live and YouTube Live etc. The green screen effect and chromakey feature is available on both tools. Both these software help users to apply advanced effects in videos like: resize, colour variations and output image controls along with audio effect adjustments. It is also possible to make selection for whether you wish to send whole screen activities on live broadcast platform or want to select a specific portion only. Pricing:You will be glad to know that OBS is free and open source program. But on the other side, Wirecast Studio use to cost around $495 if you buy the studio version and you need to pay $999 for professional version. The free version of Wirecast allows streaming only on YouTube with limited features. It is possible to live stream on multiple sources at the same time that means you can share same video on Facebook Live and YouTube Live at the same time. One can also prefer to add videos on the same platform where one will act as major video and other works like a backup that can assist you if something goes wrong on the way. If you do not want to send live streams in multiple platforms then you can use the local disk recording option to develop an archive of your personal content. Wirecast provides full control over all assets of videos as well as on live streams. Users can manipulate the starting point of any video while broadcasting and it is also possible to generate multiple loops of videos. One can easily make adjustments to disappear video from channel after it gets finished. Although, OBS has so many advanced features but wirecast is observed to provide more freedom to users for their personalised files. The best part when compared with OBS, is observed that Wirecast demands much easier and simple setup. You don’t even need to watch tutorials on Google to run it. The interface is much intuitive where you can do interesting things right from the beginning. It can be called as a logical layout that has so many things to offer you. In case of OBS, users need to do most of the tasks manually as for generation of a heap of scenes one needs to pick elements manually and then other controls can be applied over that sequence. Further, wirecast provides intuitive platform for repair of bugs inside videos and for other similar issues. Wirecast has one more interesting feature that allows users to work with outputs from virtual microphones and cameras. Thus, you can push everything out from wirecast same as the virtual web cam live effect. If you work on skype so frequently and are searching for a tool to record videos at this platform then Wirecast can help you better because it allows users to share app screen while taking skyepe calls or interviews. One can easily add titles, animations as well as additional videos to generate customized live video. The built in presets are missing in OBS so users need to spend time on tutorials to apply right settings for live streams. Facebook Live and YouTube Live both follows unique settings for live streams depending upon resolution levels- 720p and 1080p, so users need to make more efforts to get things done. But, in case of wirecast you will find everything much easier with built in presets. You simply need to choose your platform for live streaming and rest all will be managed by the tool itself. OBS does not demand powerful CPU for work rather it can work effectively on less powerful systems. This is the major reason for its popularity among gamers as they can easily execute all tasks on same system without causing overload on CPU. In case of Wirecast, a powerful CPU as well as potential GPU is essential. So you cannot live stream from a less powerful system and also if you are executing multiple tasks like recording 4K video and using browser at the same time on your device then performance will get suffered by great extent. The best thing to know about OBS is that it allows users to work with so many plugins and ultimately makes tasks much cooler and easier. It is possible to customize this software tool with additional features and plugins to avail much impressive results. The drag and drop feature on OBS is really useful as it allows users to drag all steam elements easily to timeline from different sources. It is simple to use scaling and crop operations over graphic elements and changes can be monitored on preview window. Although, wirecast also have these editing features but here users need to apply more efforts to get things done manually. One needs to apply efforts for adjustment of sliders and beginners may find this task much complicated. After knowing all these features, we can say that Wirecast as well as OBS, both are quite interesting tools with lots of advance features. 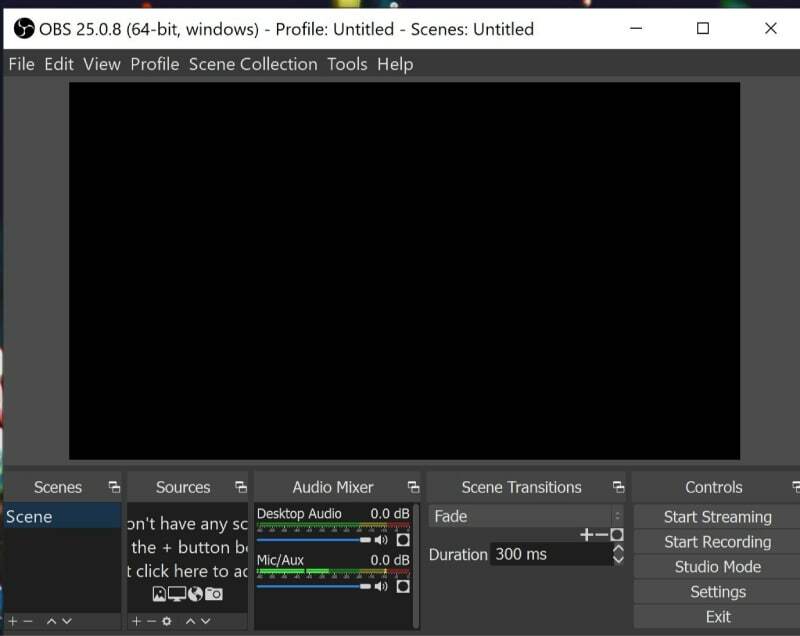 OBS is completely free with all unique features whereas Wirecast offers a 30 days trial package, so it is good to find some time to use the trial version to get idea about its interface. The final decision about which program you need to apply for your live streaming needs completely depends upon your requirement and budget. How to live stream to youtube with wirecast?